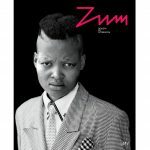 ZUM magazine points to the relation between photography and politics with South African Zanele Muholi‘s Faces and Fases series, featured in this edition’s cover. The artist has been photographing lesbian and transgender women for over ten years, to show and protect this community, often invisible and threatened by hate crimes. 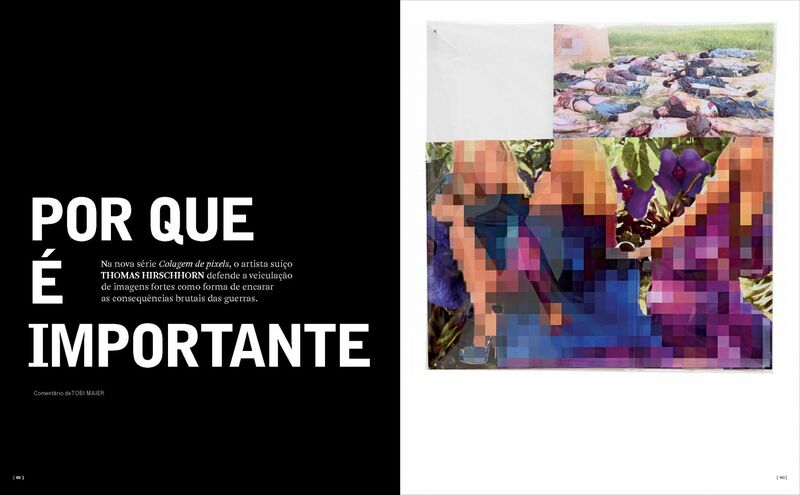 Each of the photographed women represents those who have been raped, murdered or went under other kinds of violence. 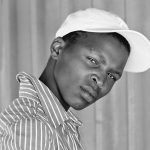 The series surpasses 250 portraits and was shown at Kassel’s Documenta 12, the 55th Venice Biennial, the 29th São Paulo International Biennial of Art, among other exhibitions. 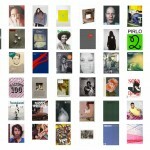 On ZUM magazine, the portfolio is accompanied by a text by professor Bronwyn Law-Viljoen. 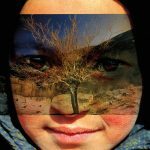 Brazilian artist Arthur Omar premieres a new series of images made using his trip to Afghanistan as a starting point. With the overlaying of the pictures he took during his visit to the country in 2002, right after it was invaded by the United States, Omar gives new meaning to the scenes of a country destroyed by war. The series is commented by Spanish essayist Adolfo Montejo Navas. 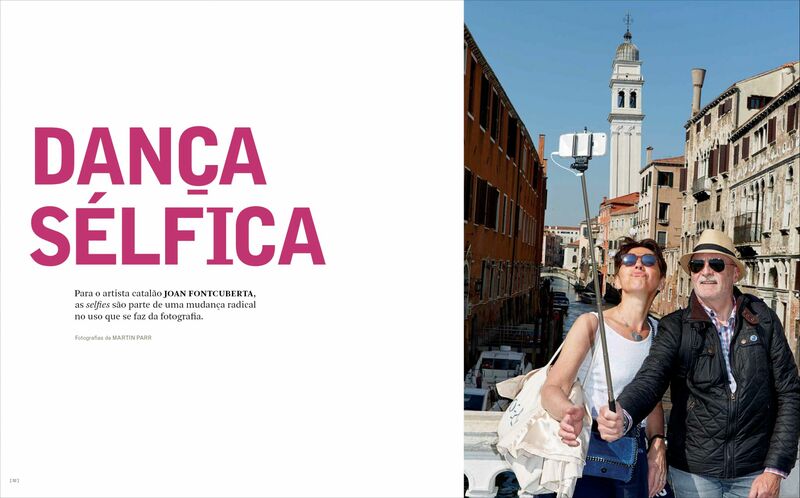 The article “Selfie Dance” is a sharp analysis of selfies, made by Catalan artist and essayist Joan Fontcuberta. In a profound, however light and laid-back, essay, he shows how photography is moving away from its memory preservation function to become a communication element. 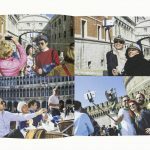 The photographs that illustrate the text are by British photographer Martin Parr. 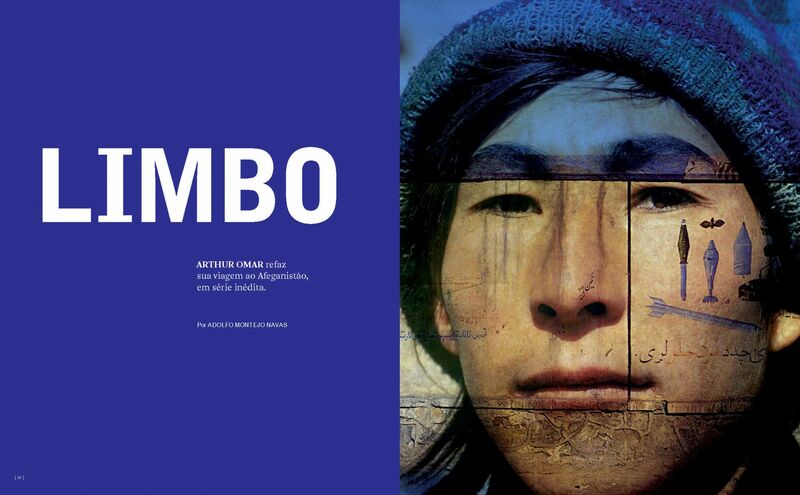 The Portuguese painter, photographer and graphic artist Fernando Lemos does a thorough review of his trajectory in an interview to professor Rubens Fernandes Junior. 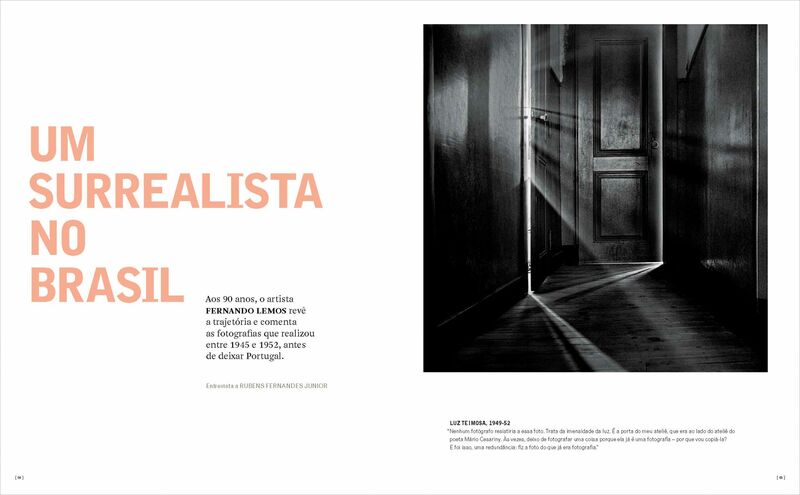 At age 90, Lemos comments on important moments in his life and talks about the principles that guide his art, using as reference photos (some of them shown for the first time) made between 1945 and 1952, a moment when he used to live in Portugal and took part in a group of surrealist artists. The clash between photography and painting is the motto of this article about Gerhard Richter, one of the most sucessful artists in the world. With family portraits covered with paint leftovers, pictures taken from magazines, amateur photographs and even portraits of Hitler, Richter discusses the influence of mass culture in the construction of our history and memory, as pointed by Swiss curator Joerg Baderin his article. The ethnic cleaning promoted by the photographs of José Domingo Laso reflects the principles of urban embellishment that took place after the Ecuadorian Liberal Revolution (1895). 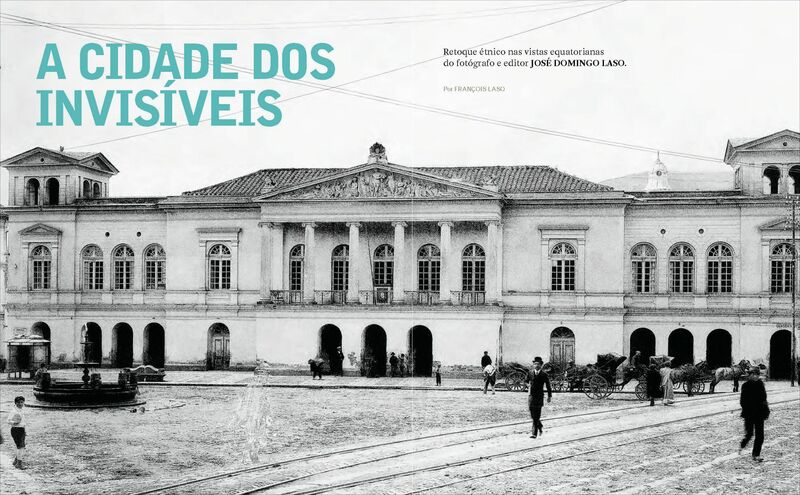 Using different editing techniques to mask or eliminate indigenous people from the pictures of monuments, square parks and buildings, the photographer showed the city according to the elites’ wish, as written by visual anthropologist François Laso, José Domingo’s great-grandson. 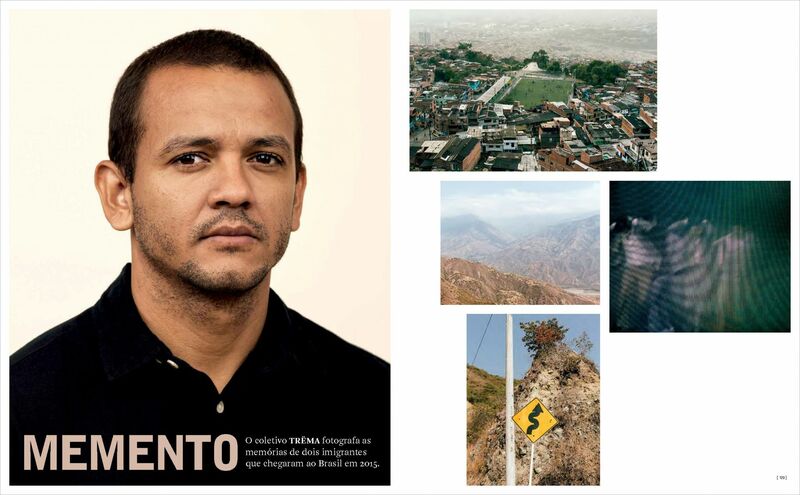 Trëma collective premieres in the magazine its project Memento, winner of the 2015 ZUM/IMS Photography Grant. Starting from testimonies collected in Brazil, the collective traveled to Congo and Colombia to photograph the memories of two immigrants who landed on the country last year and tell their histories through images. 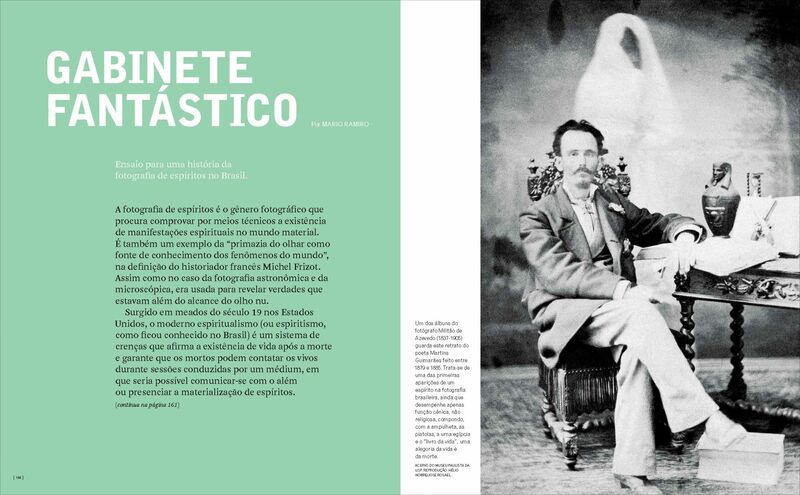 This issue also brings the research of artist and professor Mario Ramiro about spirit photographs made in Brazil. Using albums, books and magazines as a starting point – since most of the photographic originals is lost or remains hidden due to the fear of fraud accusations – the artist explores the relationship between photography and truth, science and religion. 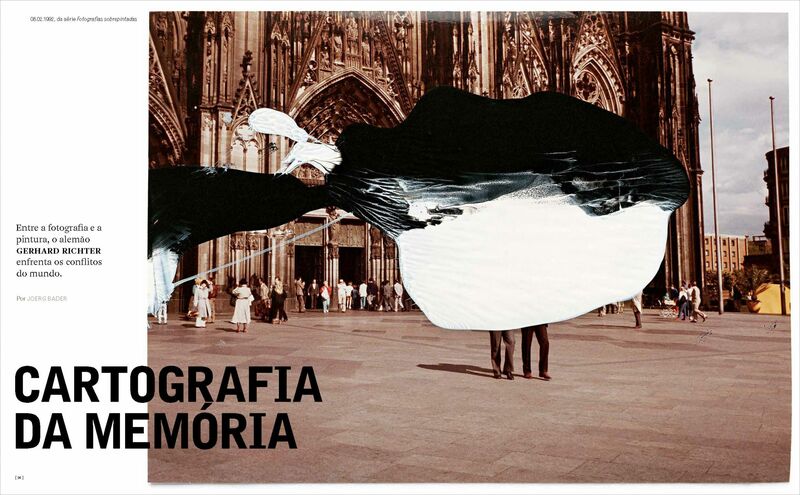 Ramiro is also the author of the eight xerographic narratives that open this ZUM – a work developed by him in 1979.